Storybook Escape: Congratulations to Veronica Roth and Gayle Forman!! Congratulations to Veronica Roth and Gayle Forman!! 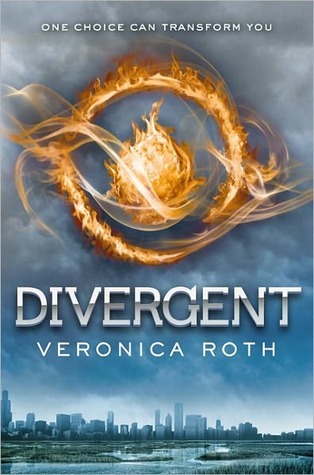 Veronica Roth's debut novel, Divergent, won the Goodreads Choice Award for Favorite Book of 2011 and Best Young Adult Fantasy and Science Fiction! Congratulations, Veronica!! The second book in the Divergent series, Insurgent, is due out May 28, 2012! For more on Veronica Roth and her books, check out her Goodreads page and blog! 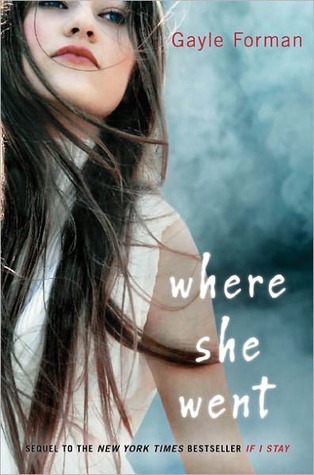 Gayle Forman's Where She Went won the Goodreads Choice Award for Best Young Adult Fiction! Where She Went is the second and last book in the If I Stay series. Congratulations, Gayle!! For more on Gayle Forman and her books, check out her Goodreads page and blog! Both of these books are amazing reads, so if you have not read them yet, be sure to check them out! For other Goodreads Choice Award Winners, click here. The Cover for Deity (Covenant, #3) is Revealed!! The Cover for Onyx (A Lux Novel, #2) is Revealed!